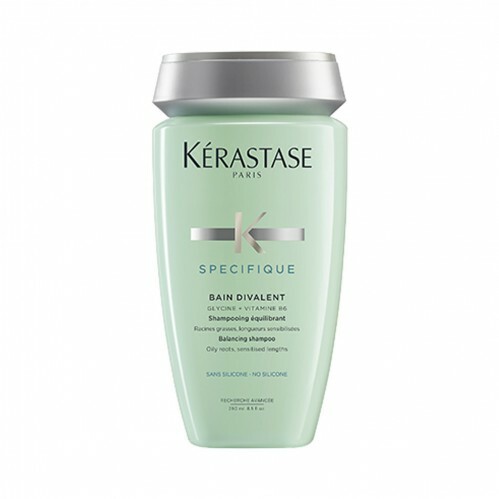 Kérastase Specifique Bain Divalent 250ml is a smart, balancing hair bath recommended by our stylists for combination hair, oily roots and sensitised lengths and ends. A stylist-favourite, this shampoo deeply cleanses the scalp whilst selectively nourishing the sensitised parts of the hair fibre. 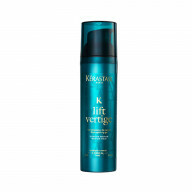 Hair is left naturally soft, silky and shiny. 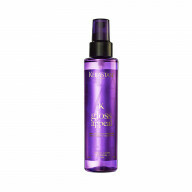 The blend of ingredients work to promote cleansed, balanced hair. Salicylic Acid deeply cleanses the scalp, whilst Lipacid regulates sebum production. 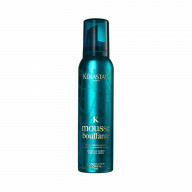 The cooling agent freshens the scalp and Vitamin B6 effectively nourishes. 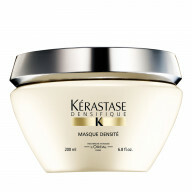 In addition, the Detangling Substantive Polymer nourishes sensitised areas of the hair fibre.